Facility — John Nagle Co.
Our 80,000 square foot facility, the first in Boston to earn SQF Level 3 Certification, is strategically located in the Seaport District, within sight of Boston's Logan International Airport and two interstate highways, ensuring efficient domestic and international freight transportation. 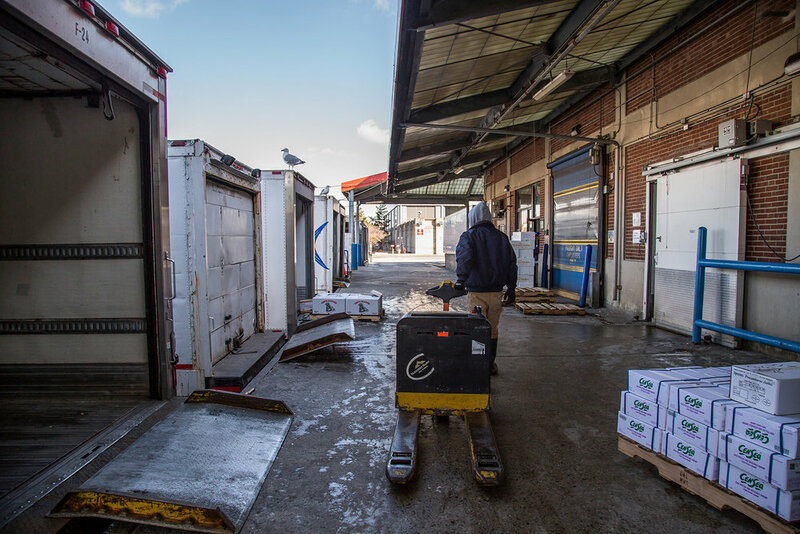 With over 32,000-square feet of refrigerated processing and freezer space, multiple offsite freezer and live lobster storage options, and even more expansion in the works, we can efficiently process, inventory and ship even your most demanding orders. 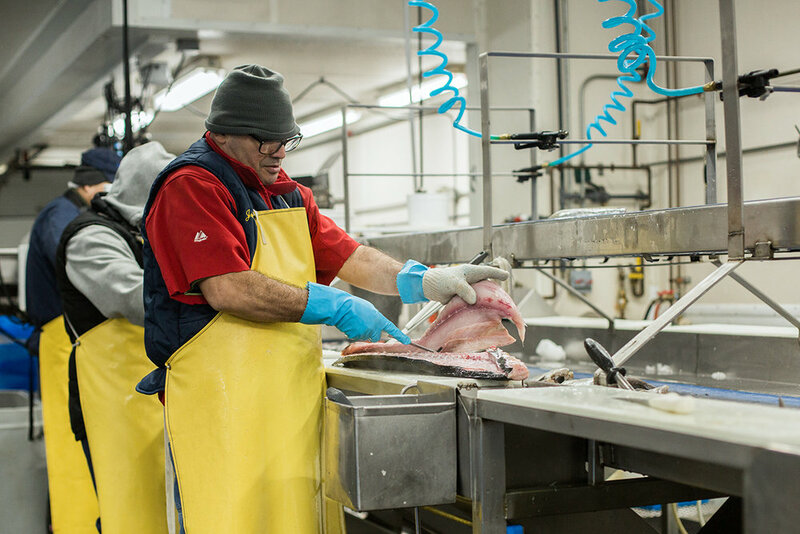 A HACCP facility since 1997, Nagle was the first Boston seafood processor/wholesaler to earn the SQF Level 3: Comprehensive Food Safety and Quality Management System accreditation in 2015. 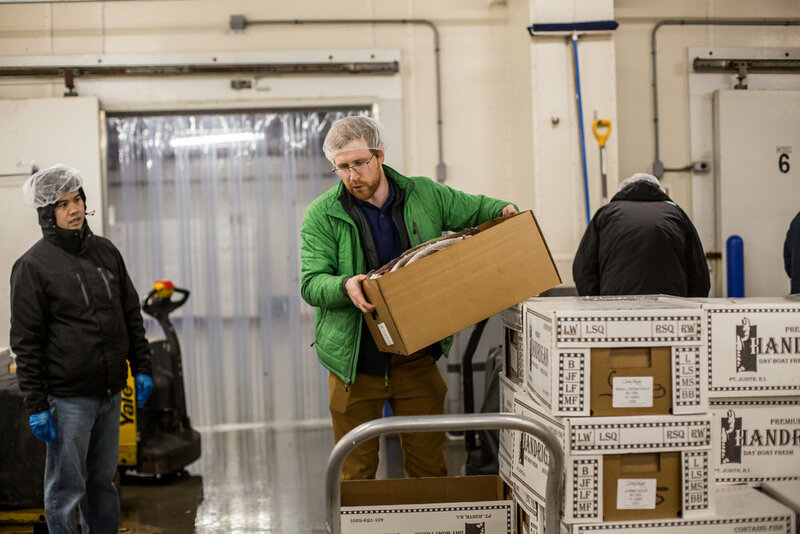 This third-party certification program, which is completely voluntary, ensures the highest level of food safety for our customers. We have pioneered the use of ozone in a facility-wide Ozone Water Sanitation System. Ozone was discovered in 1840, but until recently was not approved for use as a disinfectant system for food contact. With recent FDA and USDA approval we can now see up to a 99.99% reduction in most bacteria and pathogens, while also drastically reducing our chemical footprint. 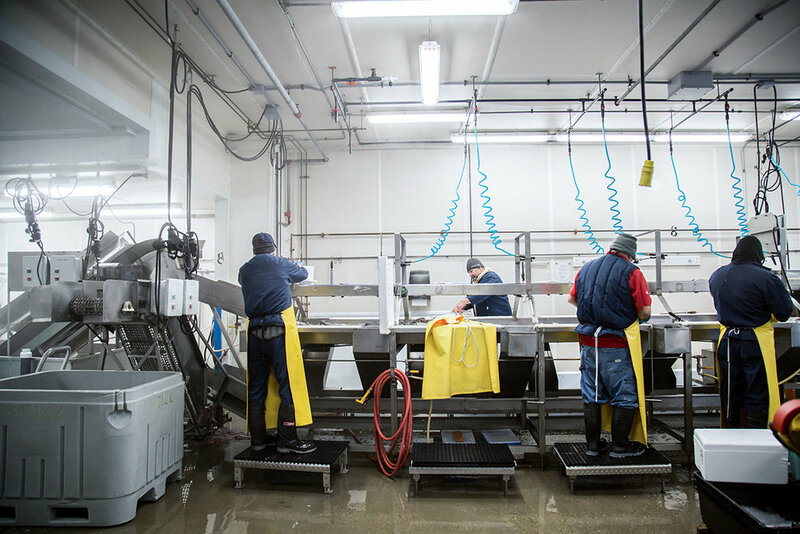 The bottom line for our customers: cleaner fish, longer shelf life, and zero chemical residue. An initiative with our waste collection partner has resulted in tons of trash and packaging being diverted into the recycling stream. 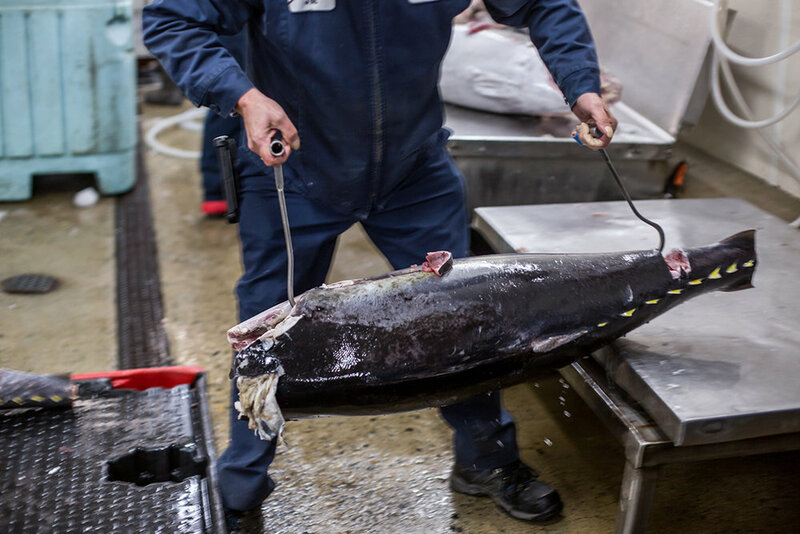 This ongoing effort by all our employees has had a tremendous effect on our total waste reduction, while going hand in hand with sustainability in the fisheries.